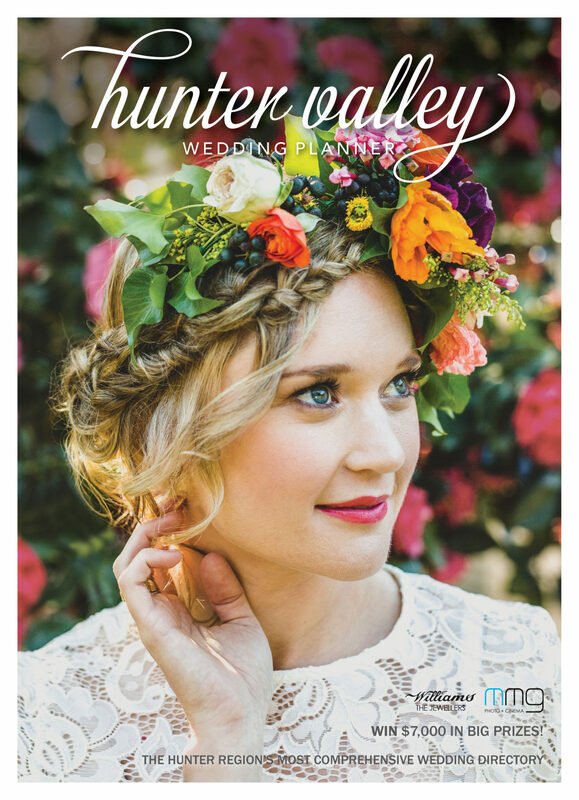 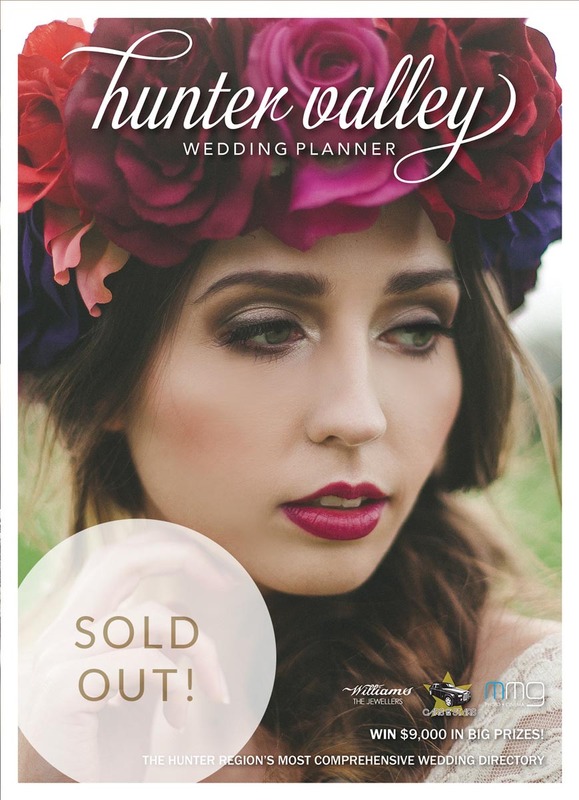 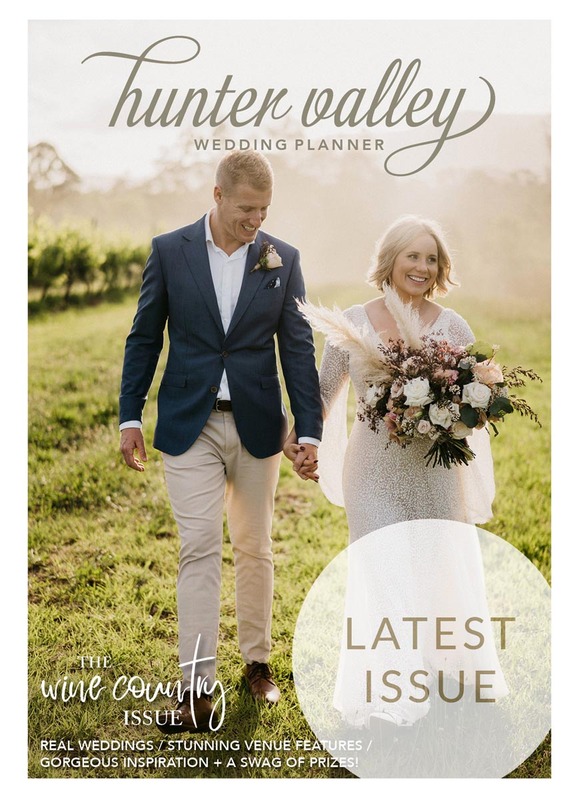 The latest Issue of Hunter Valley Wedding Planner is now available in newsagents across NSW and ACT, along with selected other regions. 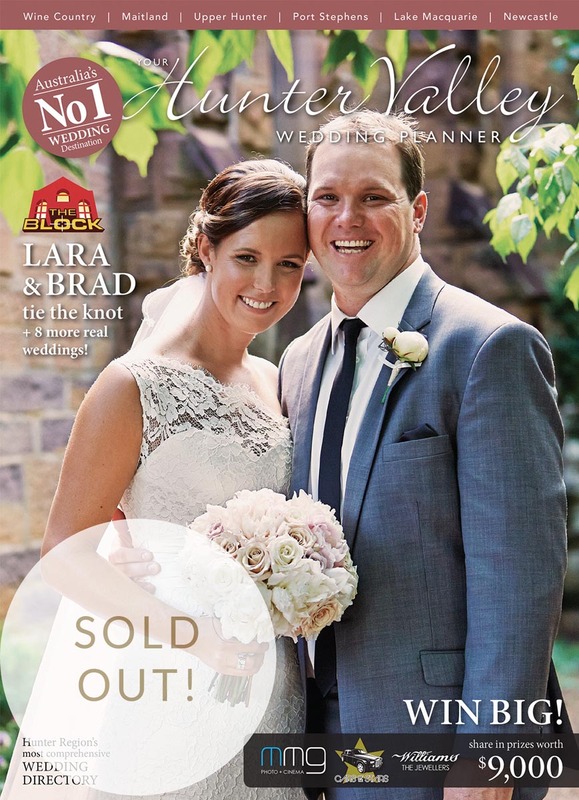 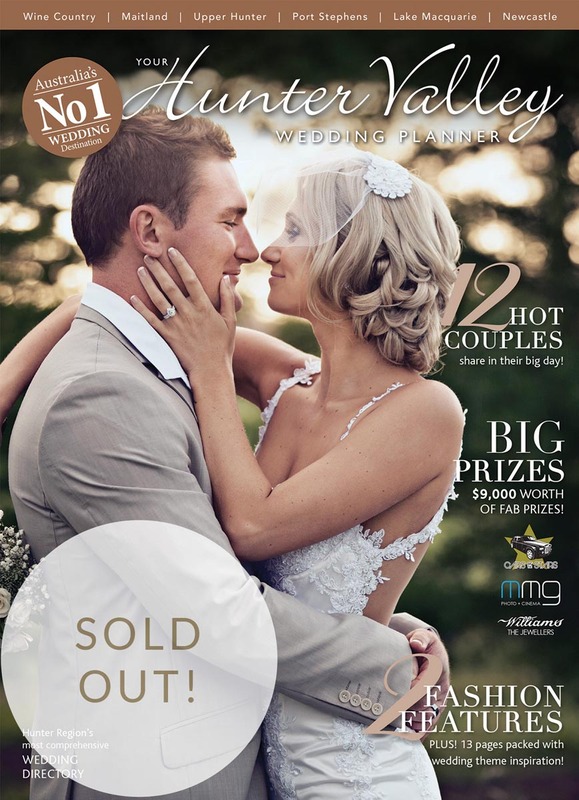 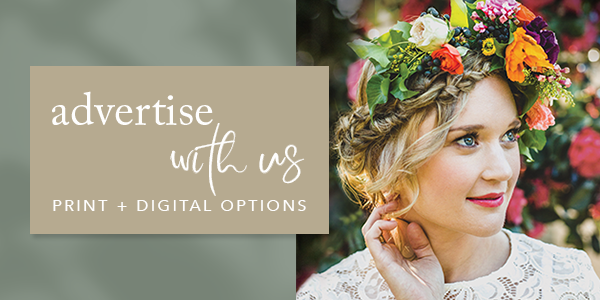 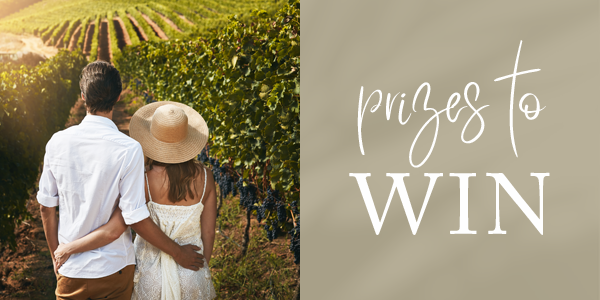 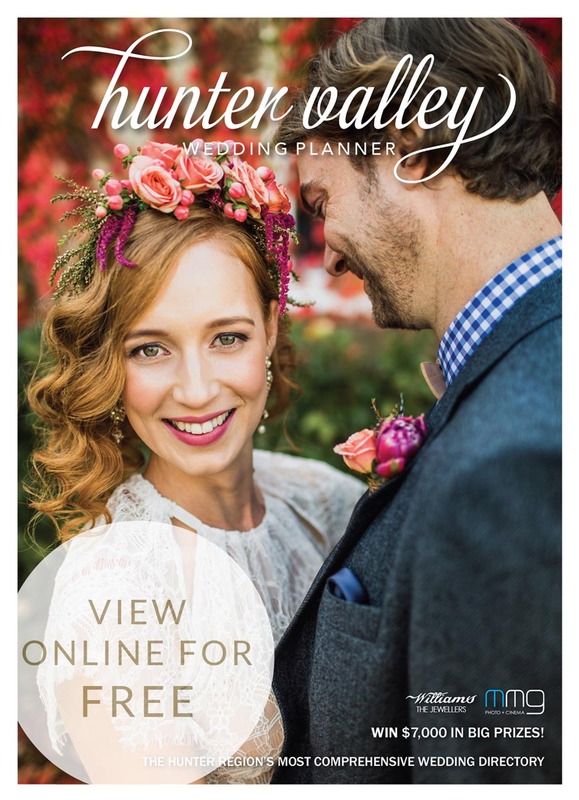 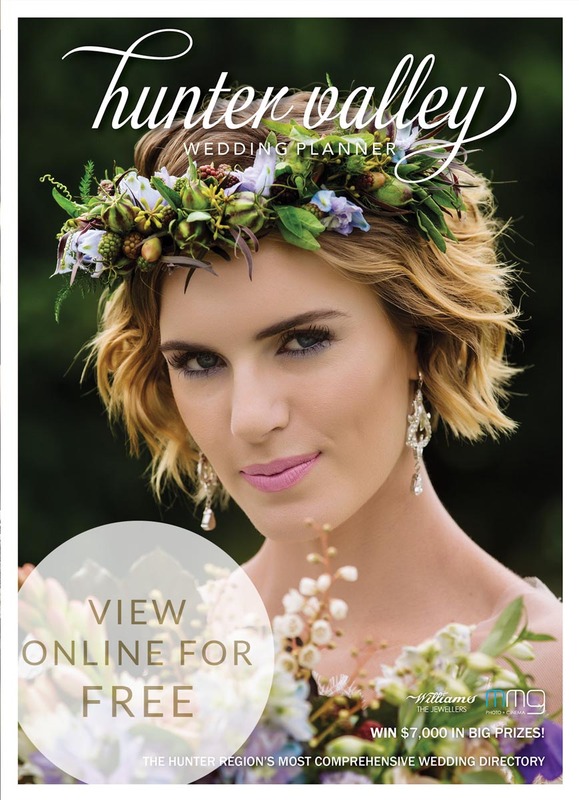 For online orders you’ll find all the latest print and instant digital copies of Hunter Valley Wedding Planner Magazine right here! 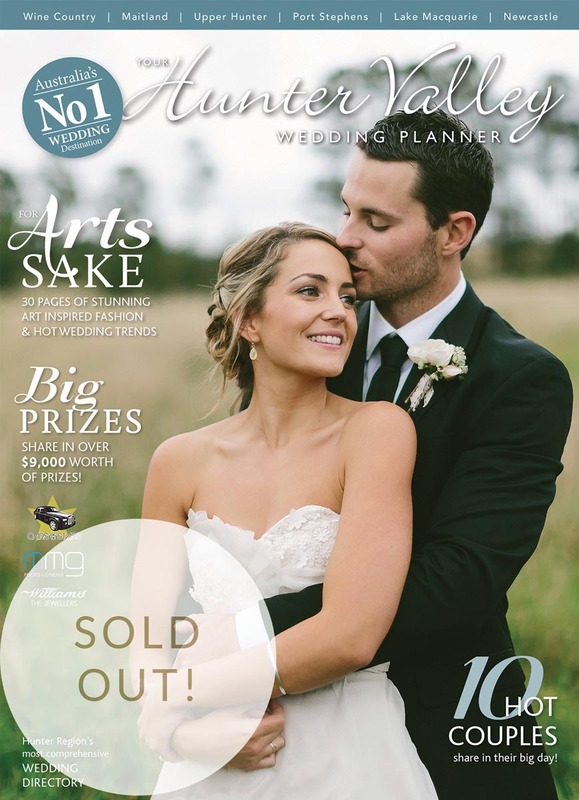 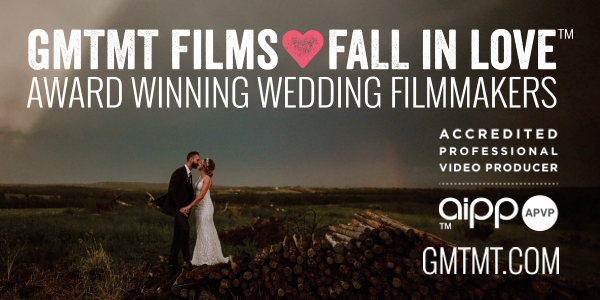 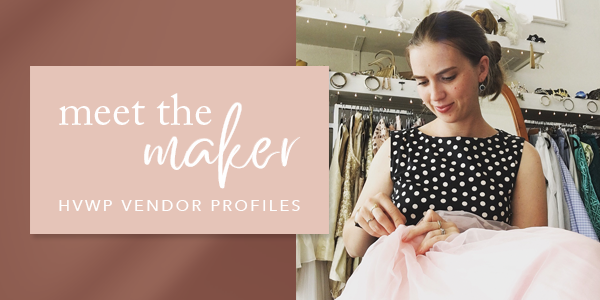 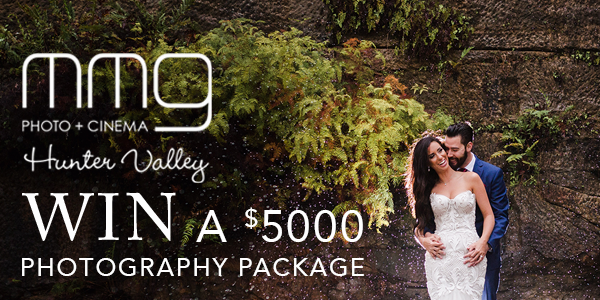 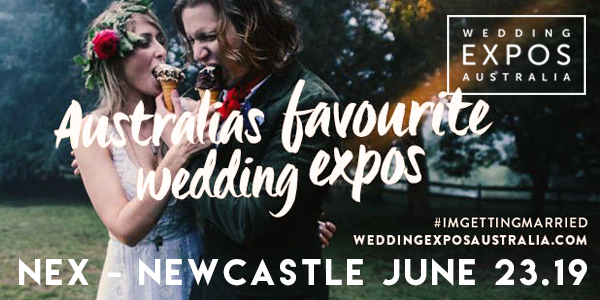 Order or download your copy and start planning the wedding of your dreams in the Hunter Region.